Home / all / Beyond Our Walls / Emergency Winter Shelter is Open! Emergency Winter Shelter is Open! It is officially cold now. The overnight lows are under the freezing mark. Officials at Shelter House have almost finished converting the former Unitarian Universalist Society Church building at 10 S. Gilbert St. into a temporary winter homeless shelter. 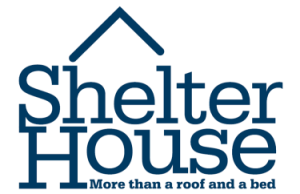 This shelter will provide emergency beds for people who would otherwise have to sleep outside this winter. On December 2, an article in the Press Citizen highlighted this important community service.